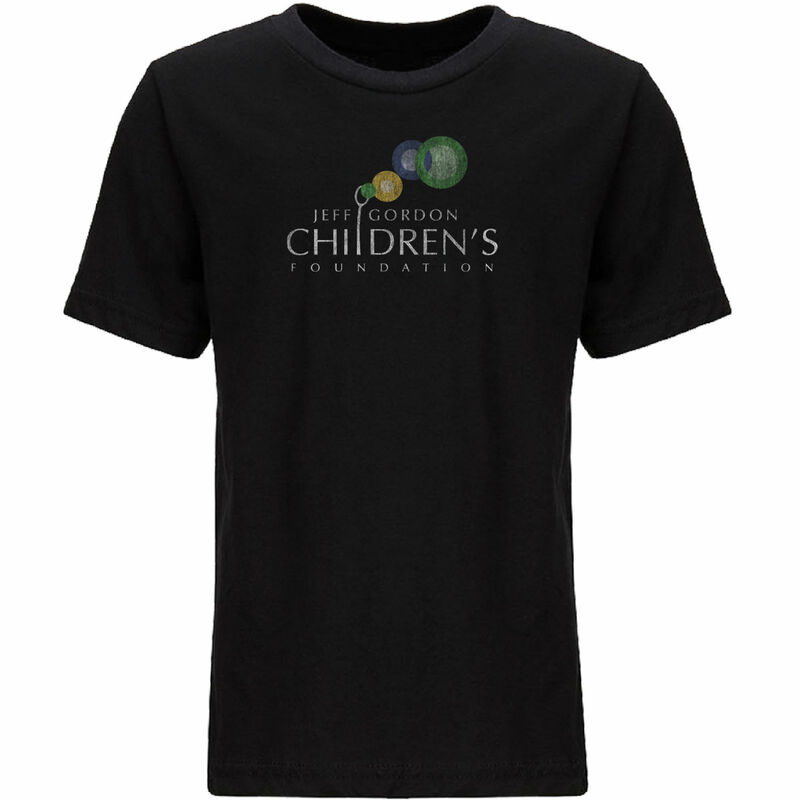 Our BRAND NEW Jeff Gordon Children’s Foundation t-shirts are here! They feature our logo in a vintage look and the shirts are made of a super-comfy and extra-soft blend of fibers. These are a great way to show your support for Jeff Gordon Children's Foundation and identify yourself as a team member in the race to end childhood cancer. The shirts are made of a super-comfy and extra-soft blend of fibers. The blend is 60% Cotton and 40% Polyester.